The electric race is now in full bloom, as more and more manufacturers rush to deliver one such vehicle for the various markets. Same applies for bike makers, but if there was one company we did not expect to jump on the wave, that is Harley-Davidson. 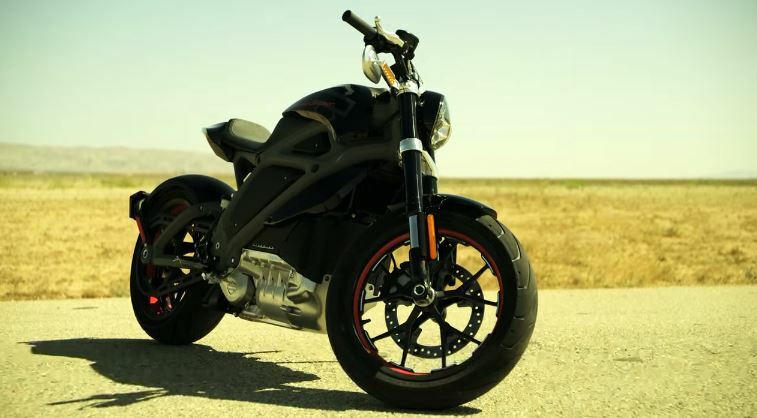 They always kind of stuck to the tried and tested loud, powerful choppers, and a slender, quiet, electric bike isn’t really their style. 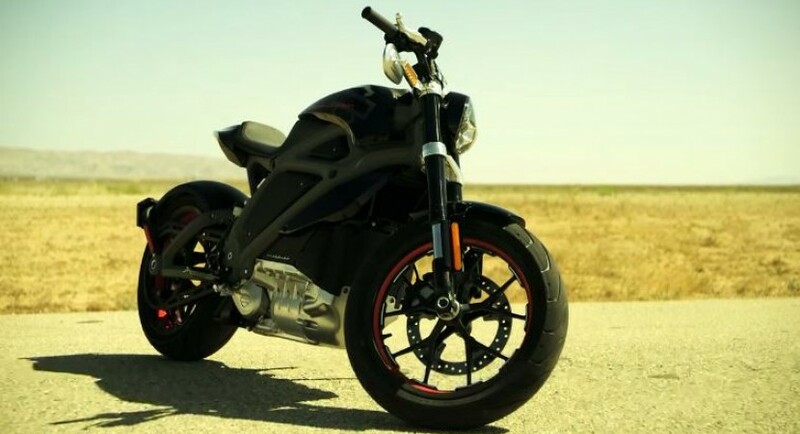 Still, this is exactly what the Livewire project prviews: the beginning of electrification for Harley-Davidson bikes. Right now, the bike is not for sale, but rather a part of a customer oriented project that will take place in North America and Europe. 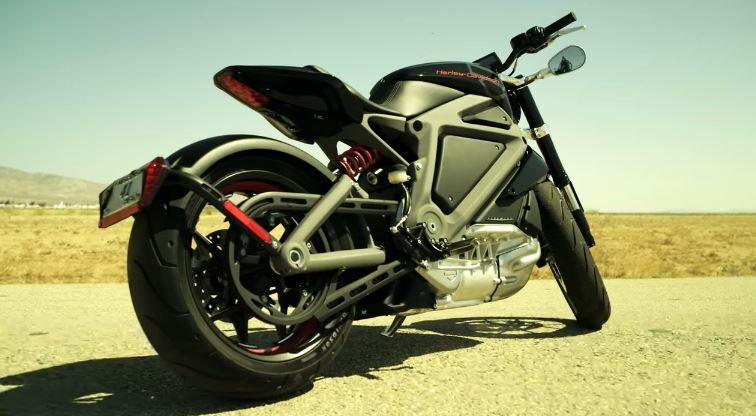 Starting in the US, then moving to Canada before finally carrying over to Europe, the Livewire Harley-Davidson bike will travel to various dealerships and give customers a chance to ride it and express an opinion. If this project will move on to become something real, remains to be seen.